Attention Paralegal Division Members: Scholarship Time Is Here! The NCBA Paralegal Division provides scholarship awards to two members each year. One is a membership scholarship, and one is a student scholarship. Up to $100 travel expense reimbursement. The Paralegal Division Student Scholarship provides an award of $500 in tuition paid directly to your educational institution. Do I have to be a member of the NCBA Paralegal Division to apply for the student scholarship? Yes, you must be a student member of the division to be eligible for the student scholarship. Student membership is free. Register by completing a membership application and submitting it to membership@ncbar.org. Membership applications must be received on or before the deadline for submission of scholarship applications. Membership will be verified, so join today. Do I have to be a North Carolina resident? Yes, you must be a North Carolina resident to be eligible for the student scholarship. Does the paralegal program that I attend qualify? You must be enrolled in a North Carolina Qualified Paralegal Studies Program as defined by the North Carolina State Bar. I was the recipient of the scholarship for the current year? May I apply for the scholarship next year? Scholarship applications must be submitted (postmarked) on or before the deadline; late submissions are automatically disqualified. Be sure to write your essay on the topic provided. PROOFREAD, PROOFREAD, PROOFREAD! Use spell check and ask another person (or more than one) to read your essay. Grammar, punctuation, sentence structure, and flow are considered. Do not simply repeat the benefits of being a NCBA Paralegal Division member or that of another organization, ethics opinions or N.C. State Bar requirements for certification.  https://ncbarblog.com/wp-content/uploads/2018/06/Blog-Header-1-1030x530.png 0 0 NCBARBLOG https://ncbarblog.com/wp-content/uploads/2018/06/Blog-Header-1-1030x530.png NCBARBLOG2017-04-04 15:51:162017-04-04 15:51:16Attention Paralegal Division Members: Scholarship Time Is Here!